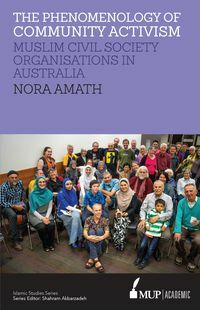 In 2005, the Australian Federal Police referred eight Islamic books to the Australian Classification Board. 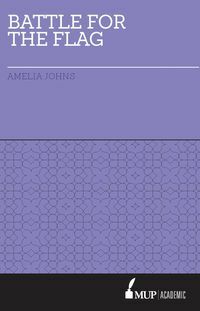 The goal was to secure a ban of the books, all of which were alleged to advocate 'terrorist acts'. After nearly a year of review, and intense public debate, two of the books were refused classification and effectively banned in a move that would have severe repercussions for librarians, scholars, authors and the state of free speech in Australia. 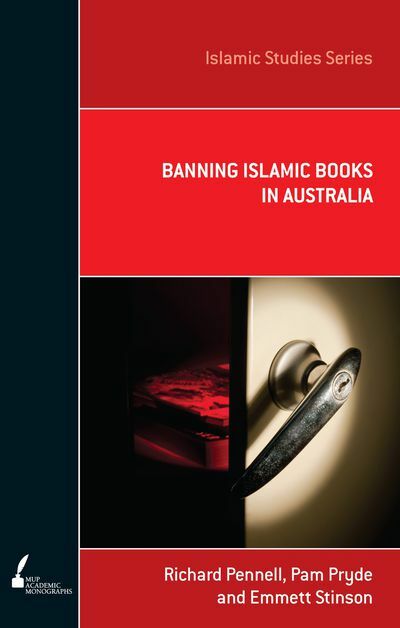 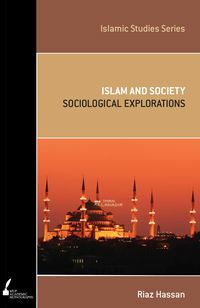 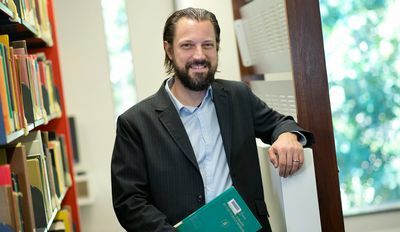 Banning Islamic Books in Australia examines the cultural and political contexts that led up to the ban, and the content of the books themselves in an attempt to determine what it was that made them seem so dangerous. 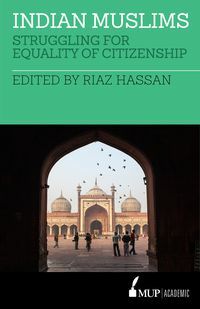 It also documents the unintended consequences of the ban on library collections and academic freedom, and how this in turn affects free speech in contemporary Australia.